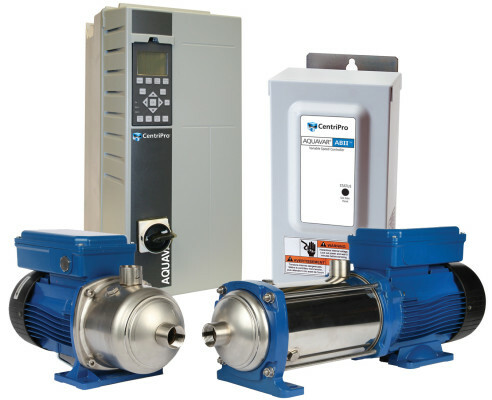 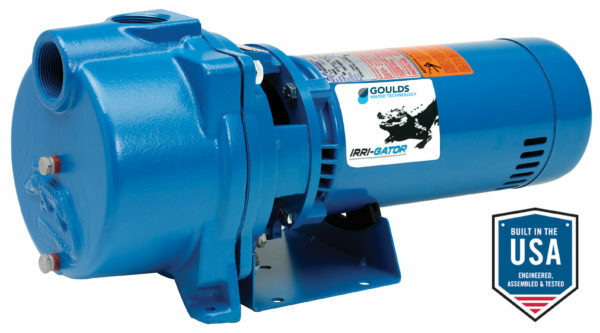 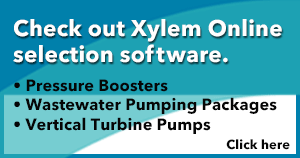 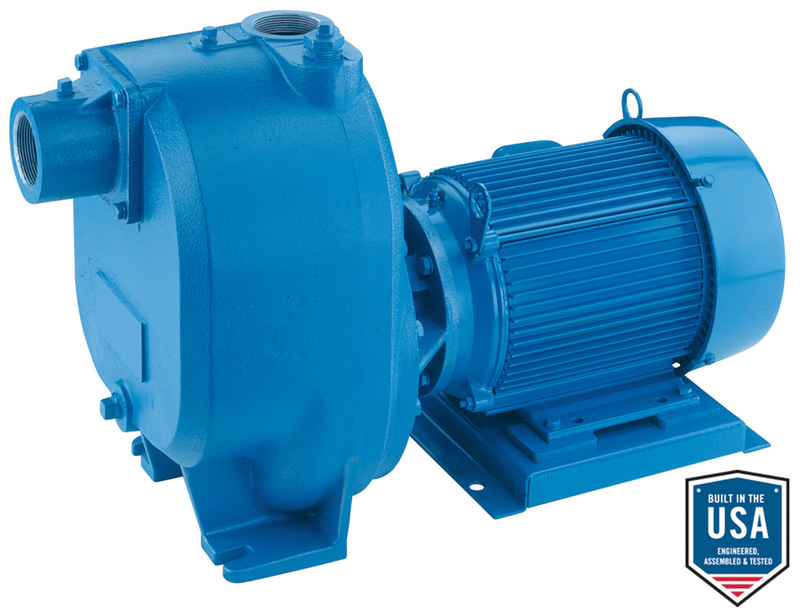 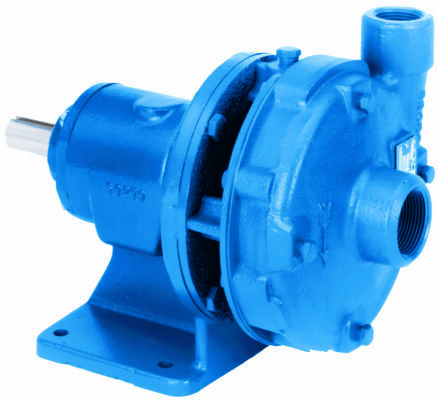 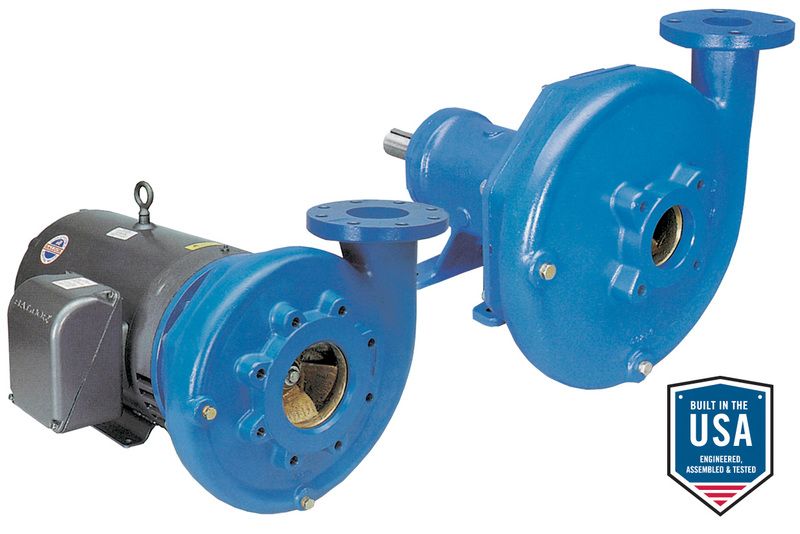 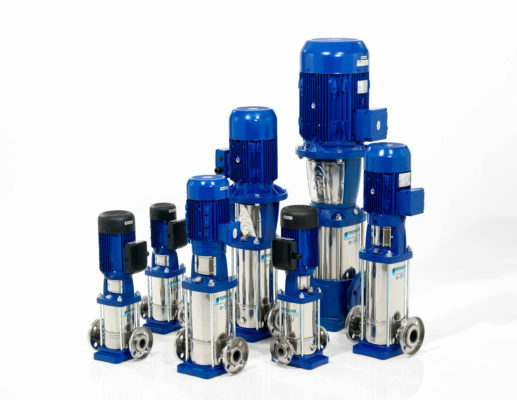 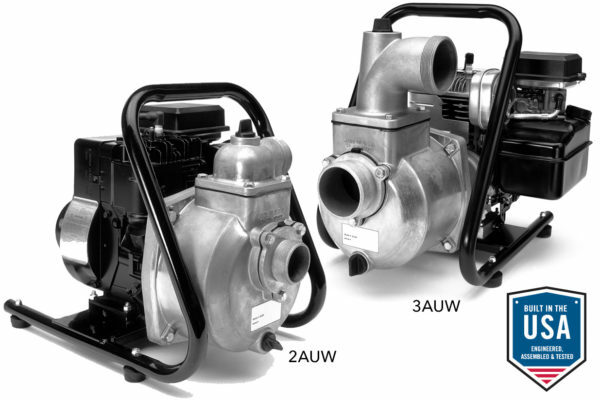 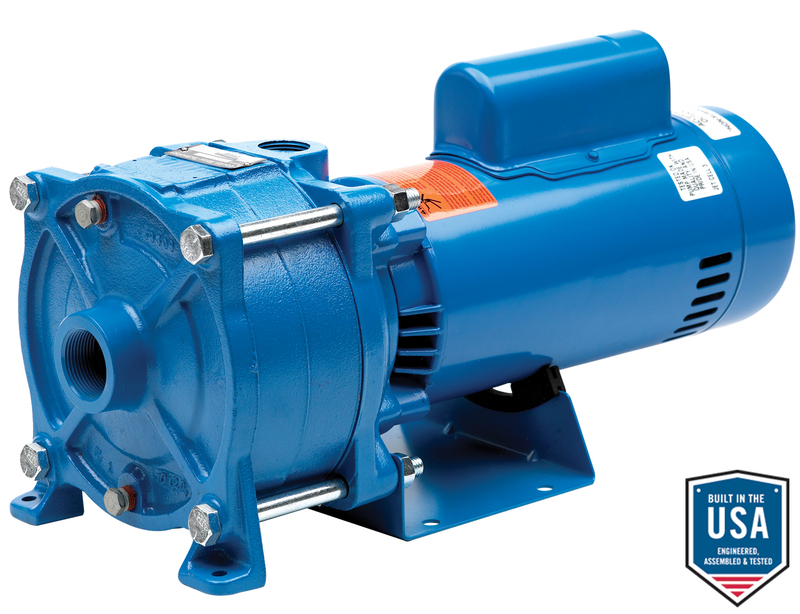 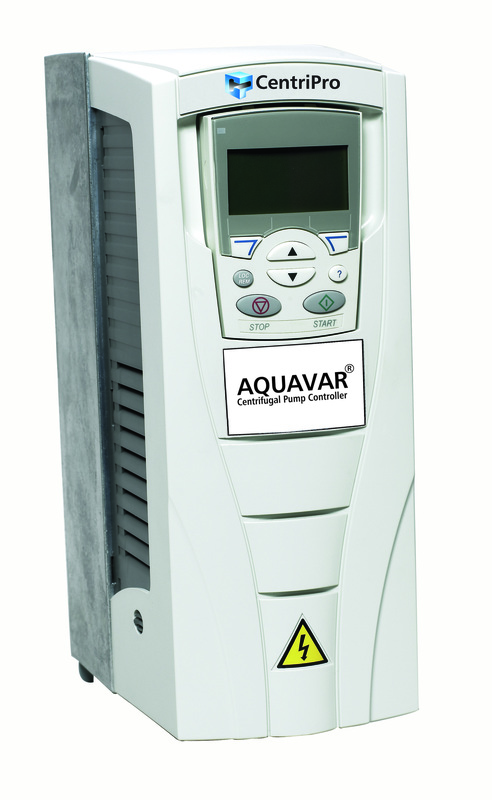 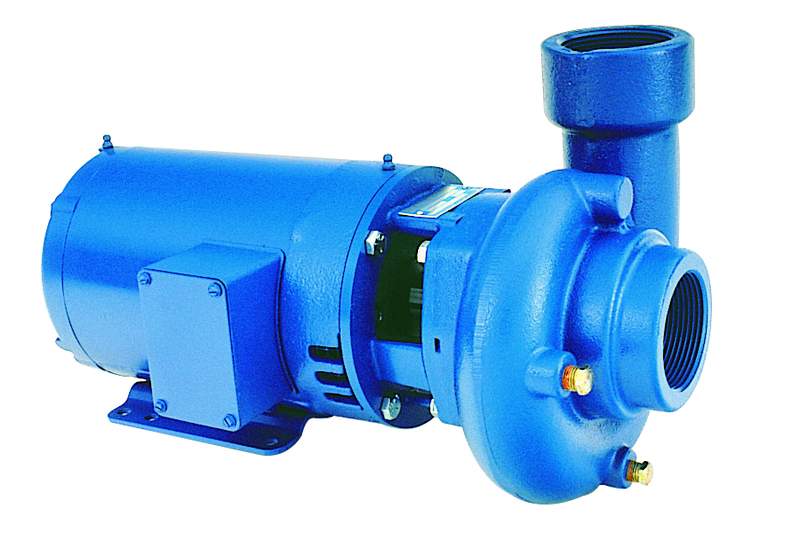 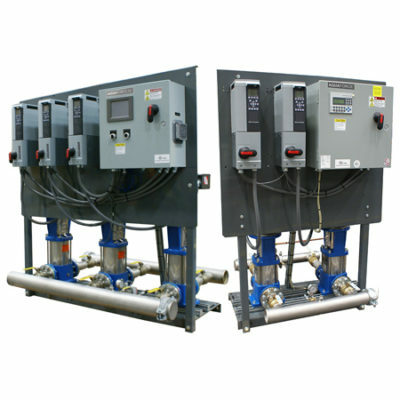 These pumps are specically designed for Irrigation, Water Transfer, Lawn Sprinkling and Air Conditioning Systems. 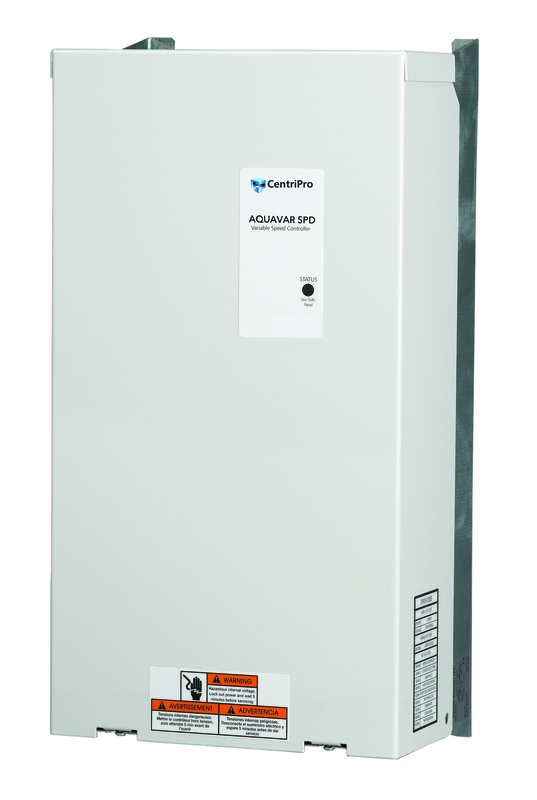 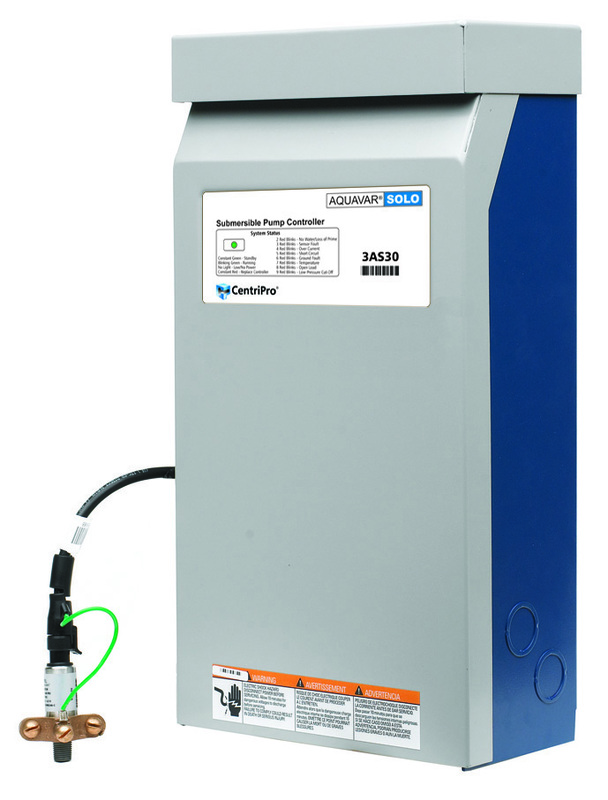 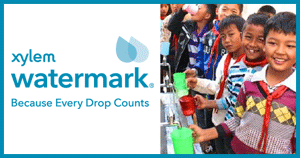 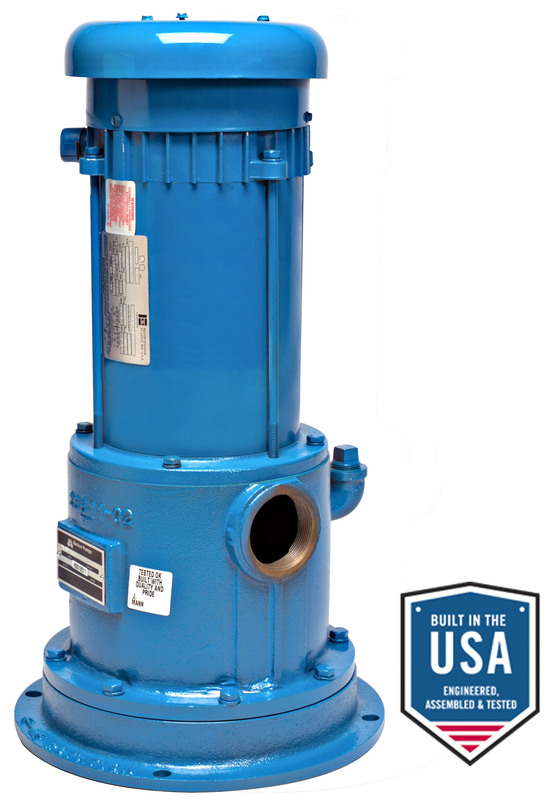 Capacities range to 145 GPM with heads up tp 135 feet. 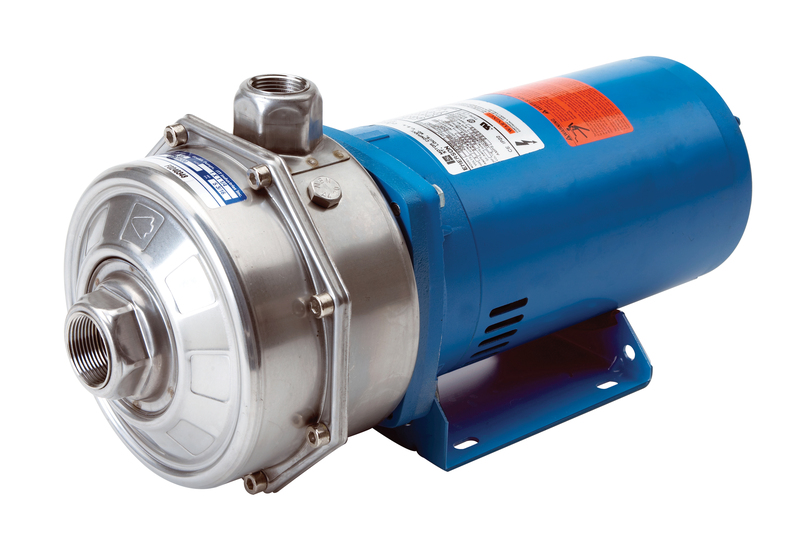 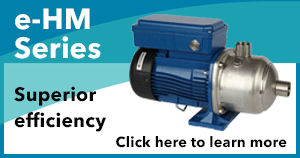 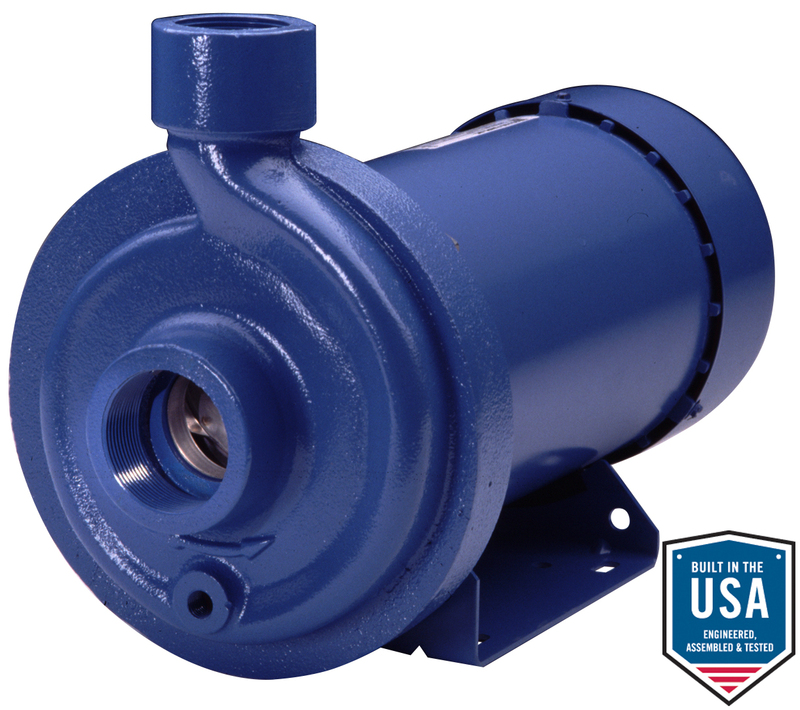 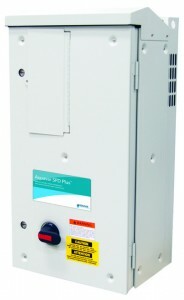 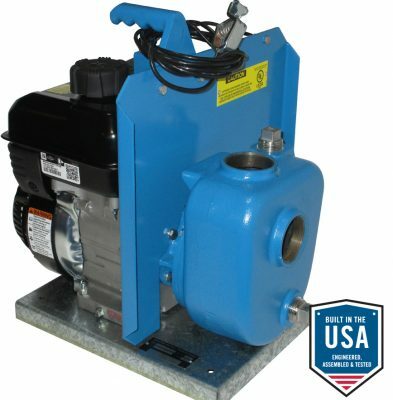 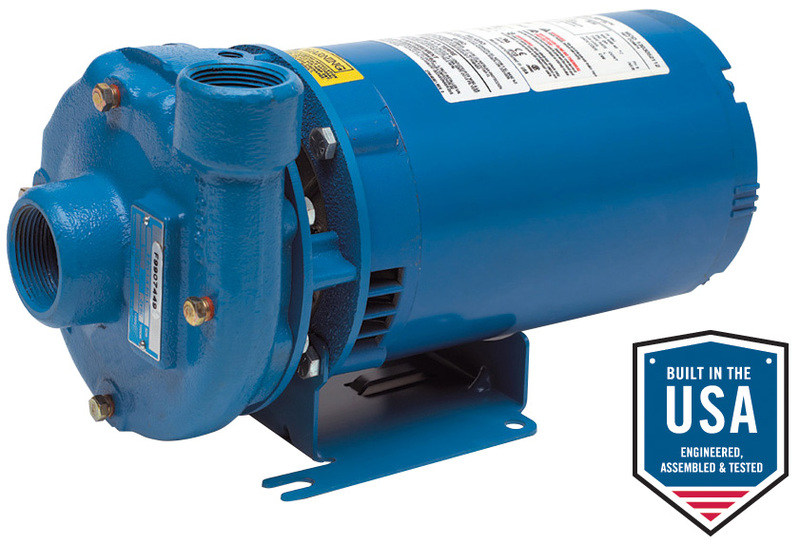 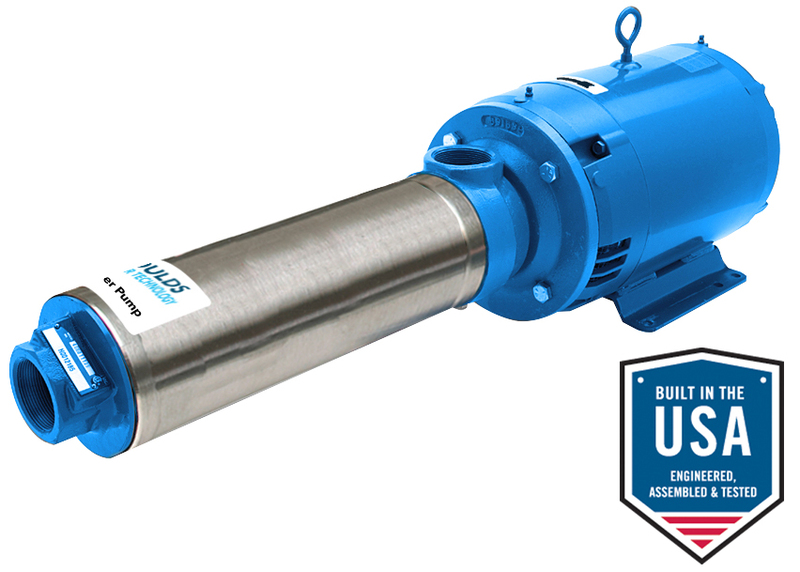 NEMA standard open drip proof motors, 60 Hz, 3500 RPM.